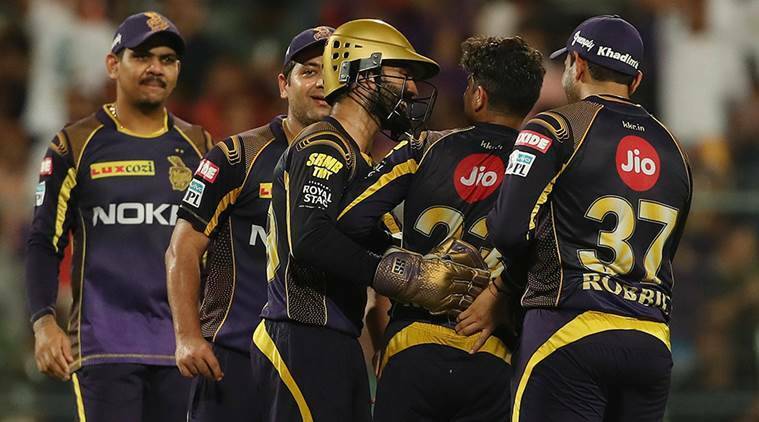 Kolkata Knight Riders CEO Venky Mysore is hopeful that the franchise will able to play most of their home games at the Eden Gardens despite seven-phase polling in West Bengal during the upcoming general elections. The IPL will start on March 23 and end on May 12 while the general elections are slated to be held in seven phases between April 11 and May 19. Since West Bengal will have elections in all seven phases, April 11, 18, 23, 29, May 6, 12 and 19, there is a possibility that some of KKR’s matches may be shifted to neutral venues. “We have had some good meetings with the concerned authorities today, so fingers crossed. We are waiting for some clarification. I think they (authorities) are very keen to make sure that we play in Eden. If all goes well, we will play our home games here only,” Mysore told reporters at the Eden Gardens on Wednesday. “Now that the date of the elections have come out, the authorities are taking a hard look at how they can ensure we play as many as possible matches in Kolkata,” Mysore said. “In case we cannot play at the Eden, then we have a plan B and plan C ready. We had a meeting today. Let’s see. All our fans, as well as the team, wants us play at the Eden,” Mysore reiterated.